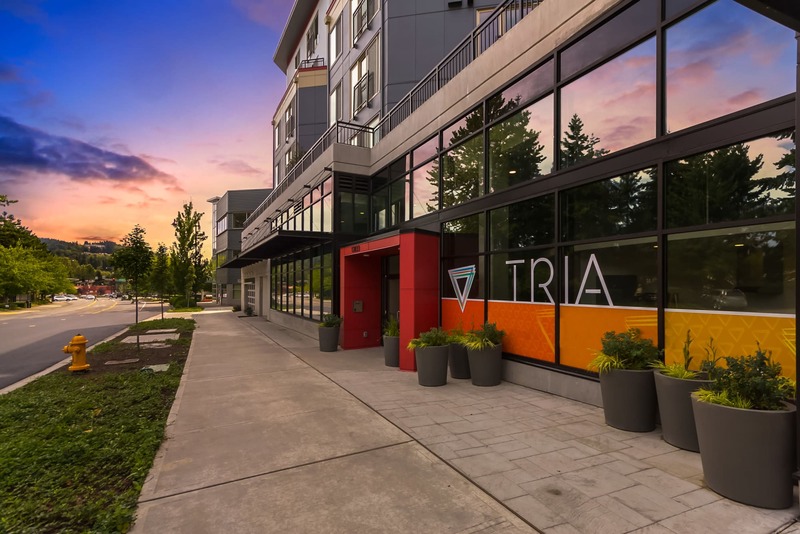 Tria Apartments has to be seen to be believed. 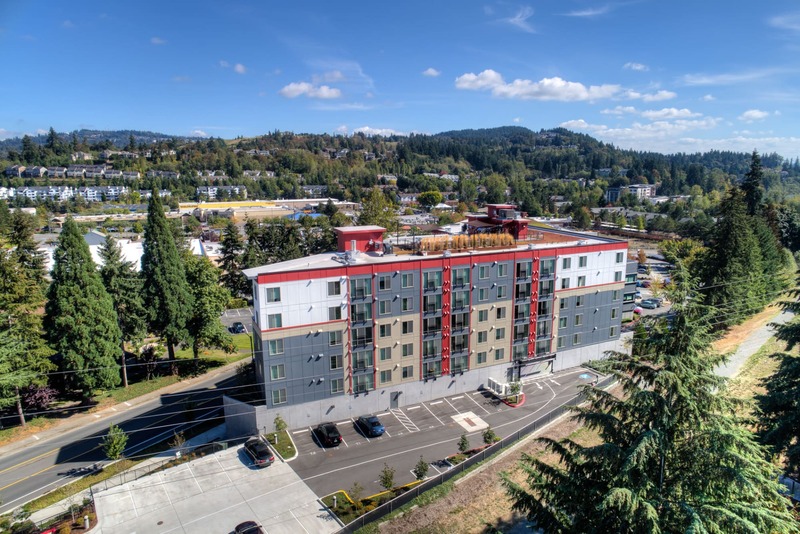 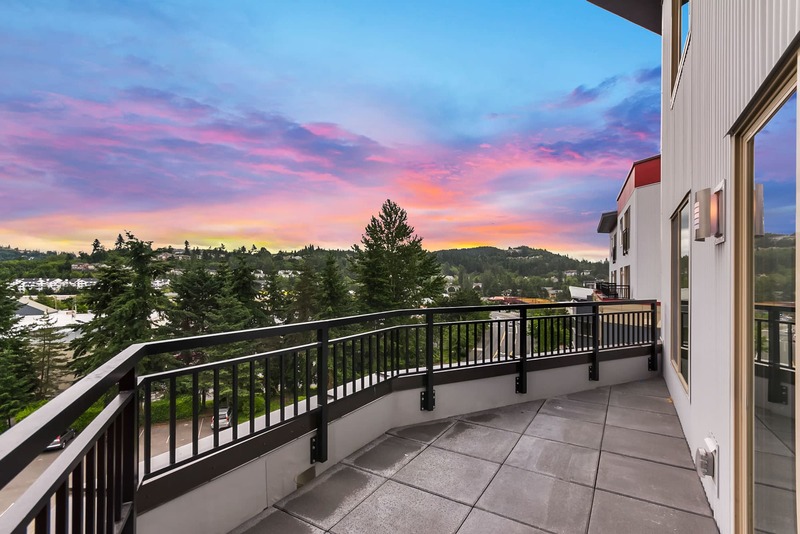 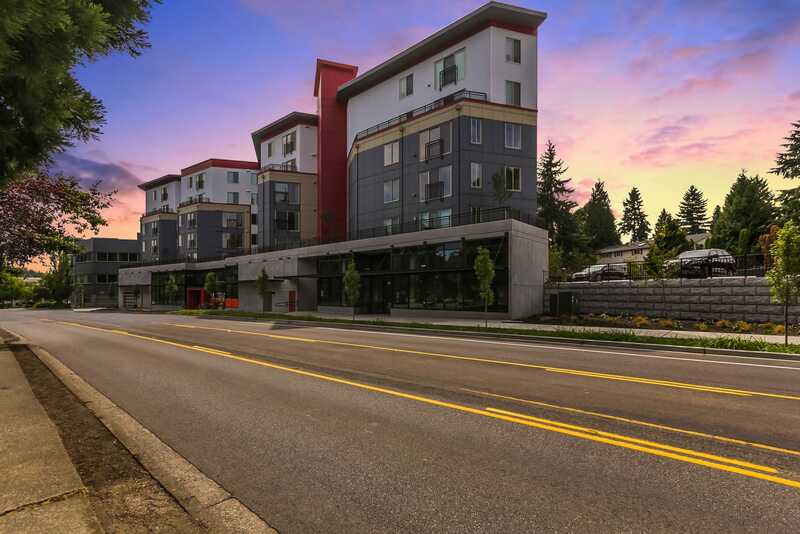 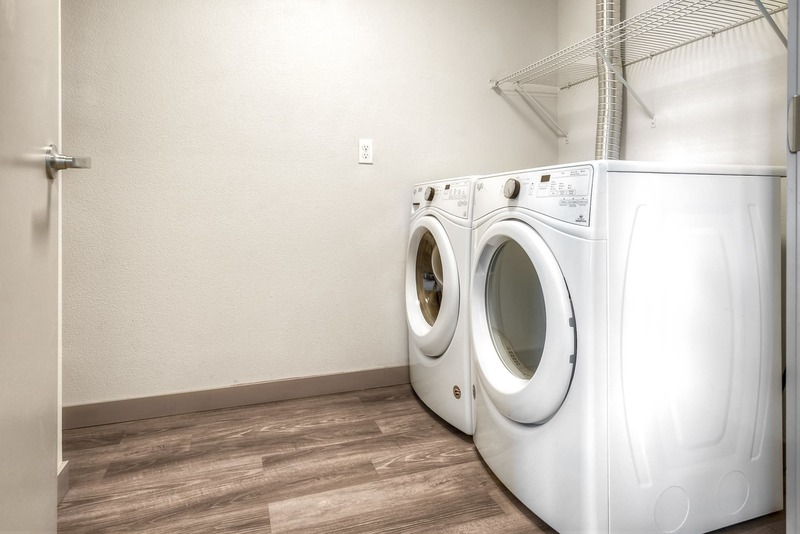 Browse through our photo gallery to get a taste of life in our apartment community in Newcastle, Washington. 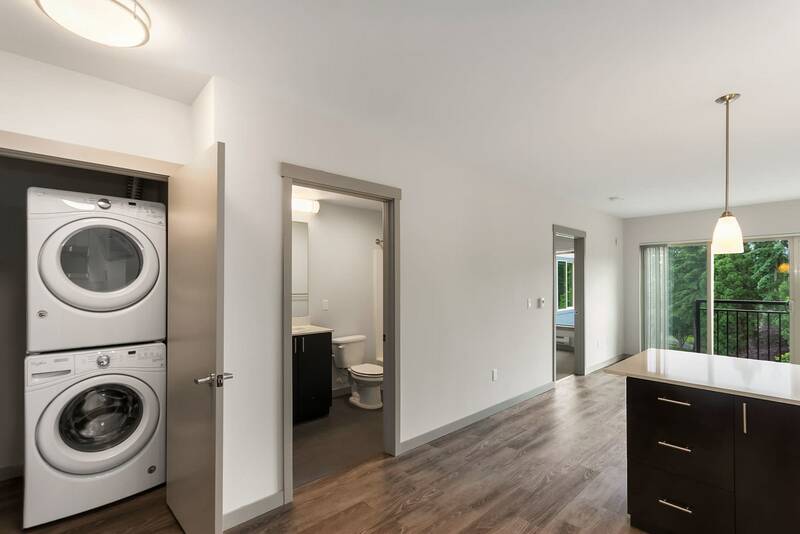 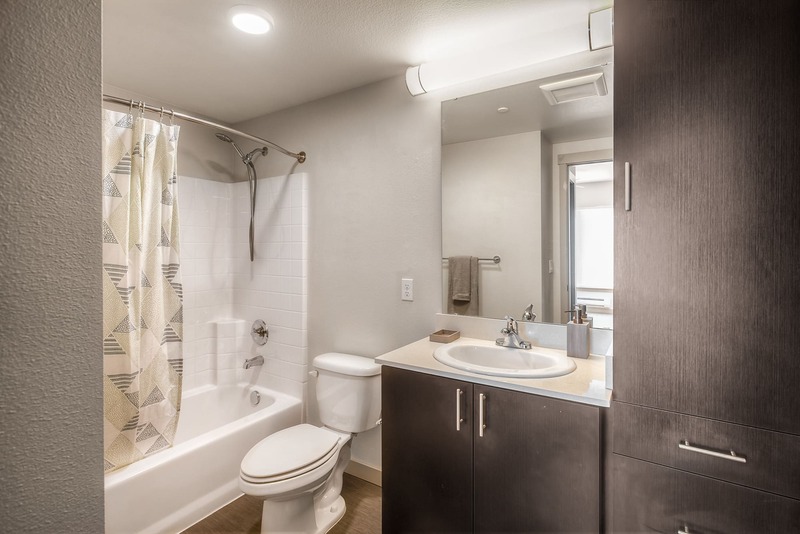 Our one and two bedroom apartments come in a variety of layouts and designs, so you can choose the space that’s right for you. 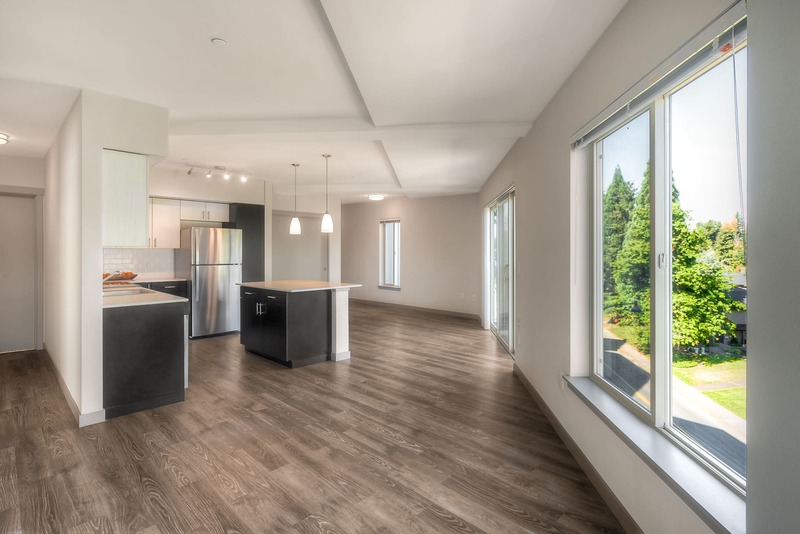 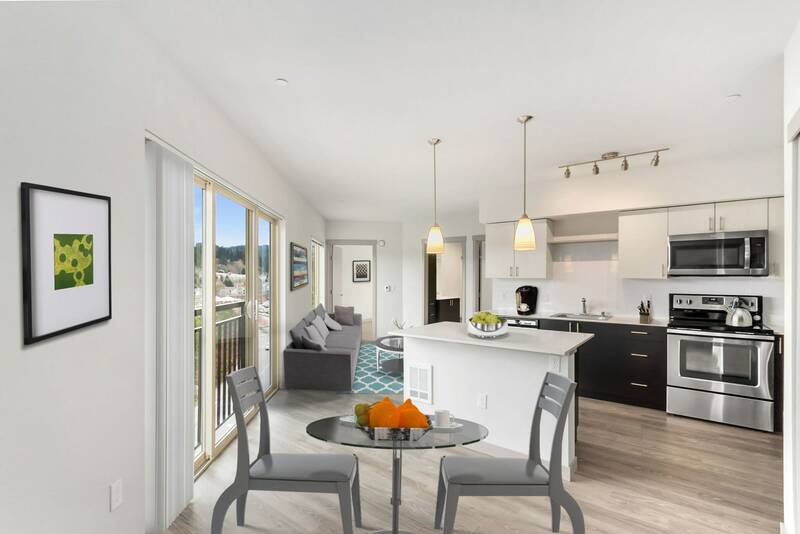 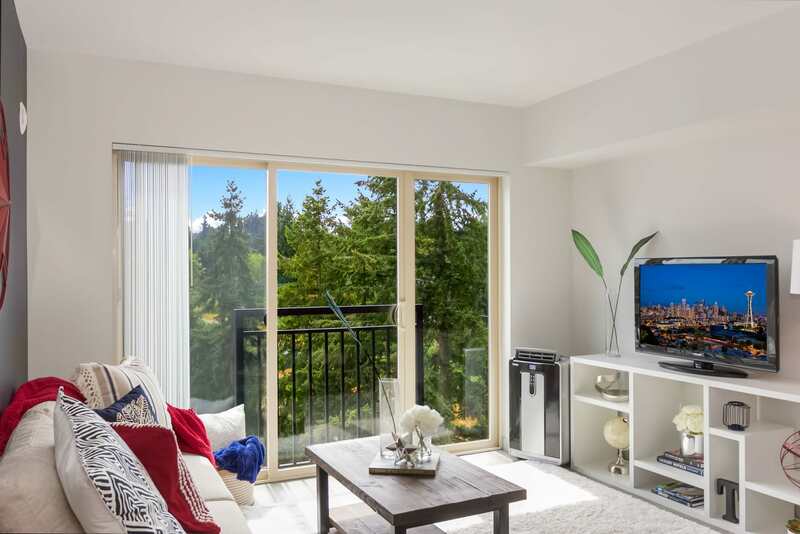 All of our floor plans include the luxurious extras you expect, like handsome hardwood flooring that’s both easy to clean and easy on the eyes. 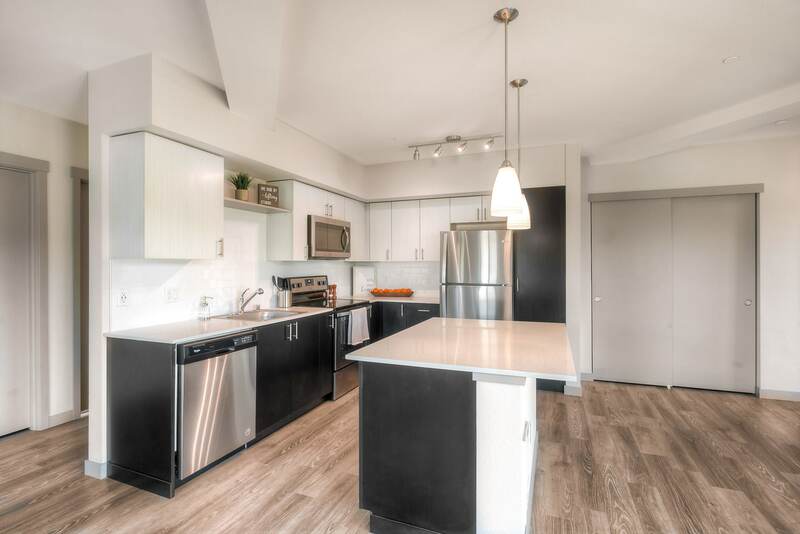 Your modern and fully equipped kitchen includes stainless-steel appliances and a dishwasher for easy cleanup. 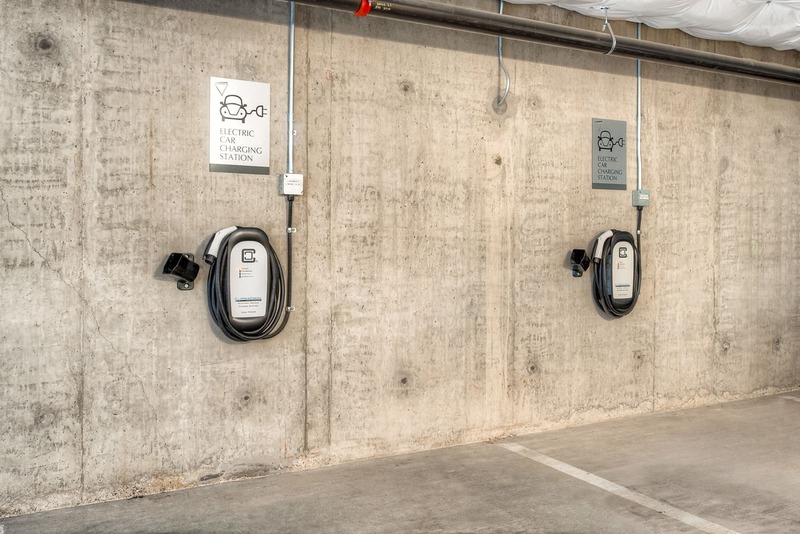 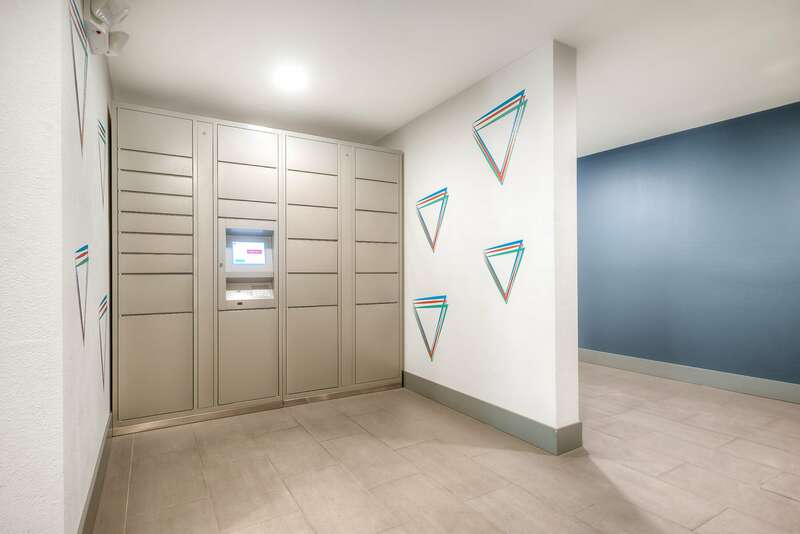 While you look through our photo gallery, take note of the incredible community amenities we offer at Tria Apartments. 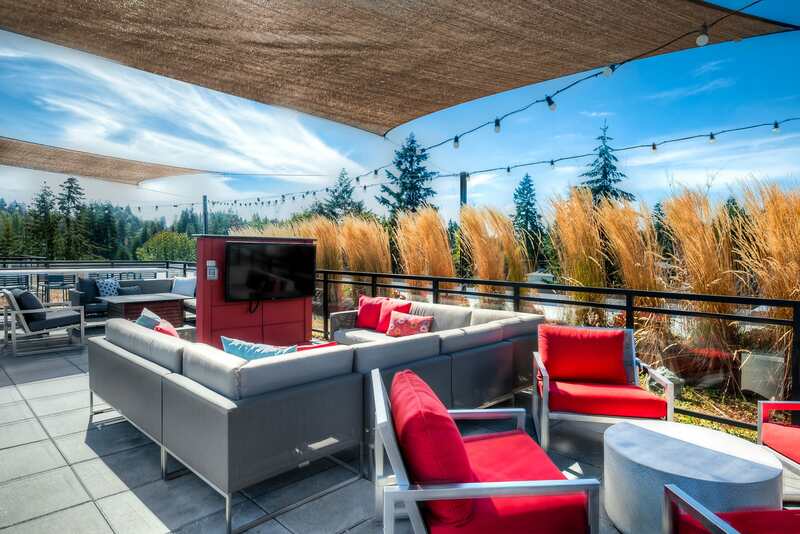 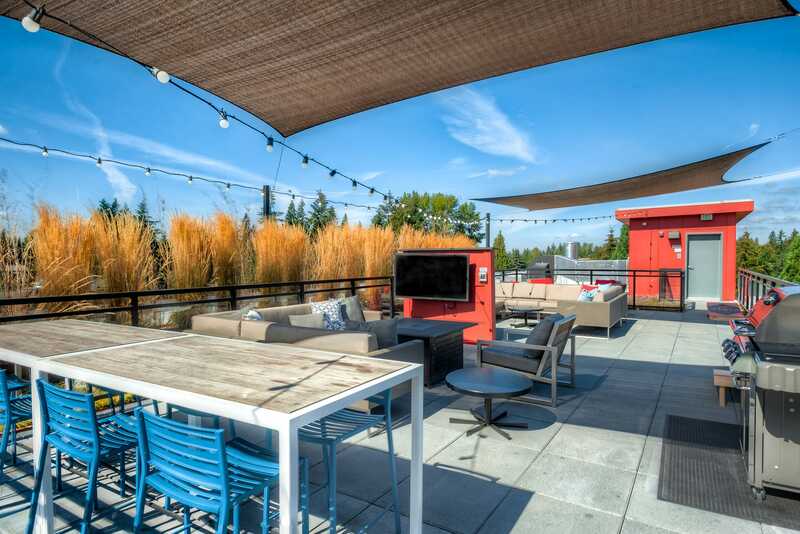 The rooftop lounge offers unmatched views of the surrounding trees and is the perfect place to gather with friends and neighbors for game day. 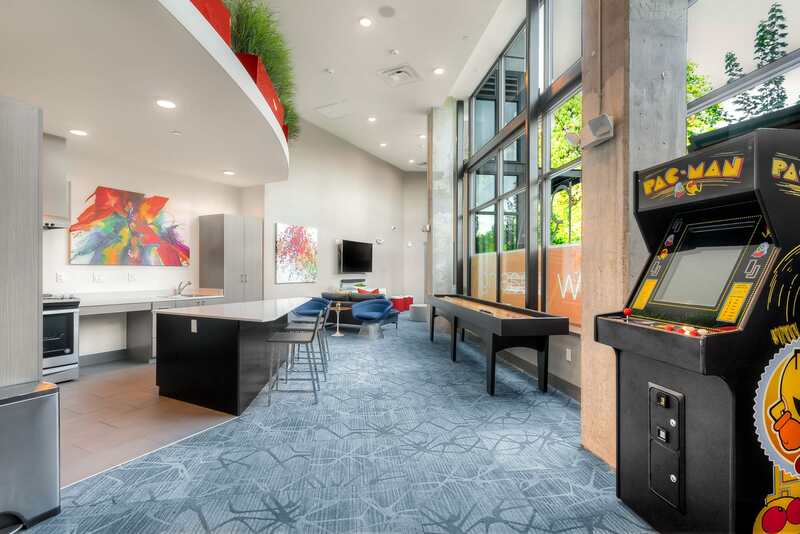 The indoor lounge boasts floor-to-ceilings windows, a community kitchen, and a shuffleboard table, making it the perfect place to host get-togethers or events. 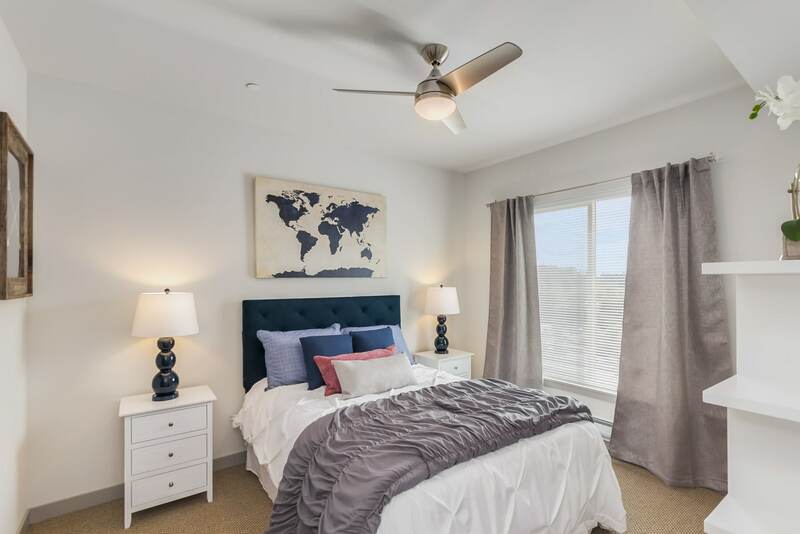 Check out our photo gallery, then schedule an appointment to see our community in person. 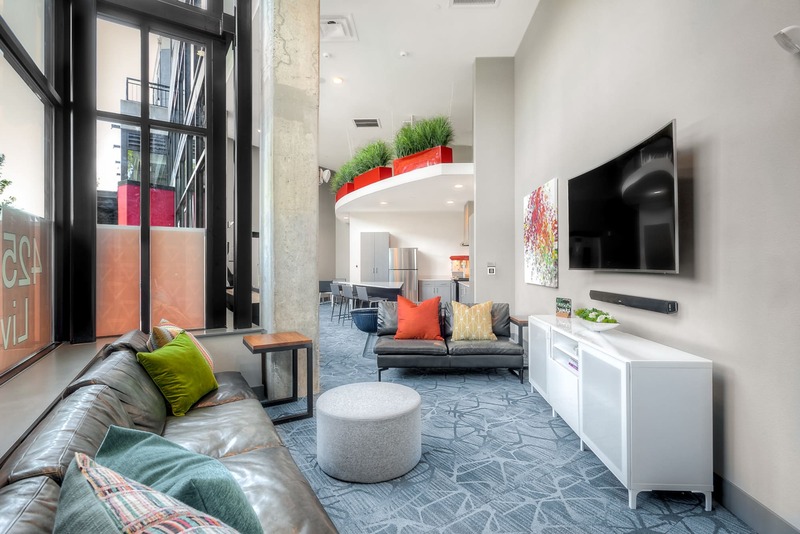 Our friendly leasing team can’t wait to show you around our community.